Will Victoria save the great Australian backyard? 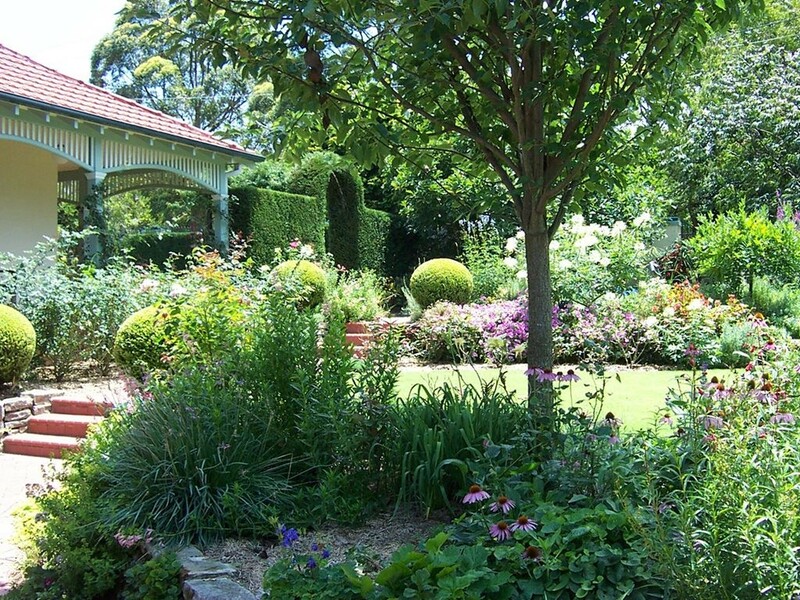 The Victorian government has decided to save the ever-diminishing Australian backyard by legislating for more suburban garden space and minimum sizing. The state minister for planning, Richard Wynne, says that the government’s new zoning and planning initiative – called Plan Melbourne – will help ensure that suburbs can continue to develop. Part of this plan means that, while there will no longer be a cap on how many dwellings can be built on a single block, there will be a mandatory minimum percentage of garden space allocated for each suburban block. Under the new rules, suburban blocks between 400 and 500 square metres will require a 25 percent minimum of garden area, blocks between 501 and 650 square metres will need 30 percent devoted to a garden, and blocks larger than 650 square metres must have at least a 35 percent garden area. These minimums will act as additional support for existing site laws in Victoria, which mandate site permeability and water runoff. According to these laws, up to 40 percent of a site must consist of a permeable surface. At the same time, some blocks – specifically those under 400 square metres – will be exempt from the requirements. The government has said these mandatory minimums are designed to be part of a long-term plan that allows for growth. At the same time, it is supposed to prevent any overdevelopment. “These are once-in-a-generation changes to suburban residential zones and are all about protecting the much-loved Aussie backyard, where families bond and kids’ saviour the special memories that stay with them for life.” said Wynne. “It means that no matter how big your block or how many dwellings you intend to build, you’ll need to ensure homes come complete with the lawns, gardens, play spaces and pools that we all love,” said Wynne. This latest announcement goes hand-in-hand with another urban greening initiative, this one by the City of Melbourne. Recently, the City announced that they will be allocating $1.2 million in seed funding to a new Urban Forest Fund. The fund will encourage more greening in the city so as to protect against extreme heat. ​The City of Melbourne says it will partner with philanthropists, property developers, community groups and other organisations in the funding of greening projects, in order to respond to the “challenges of climate change”. “There's no doubt there are lessons other states and territories can take from Victoria, home of the world's most liveable city,” said Wynne.